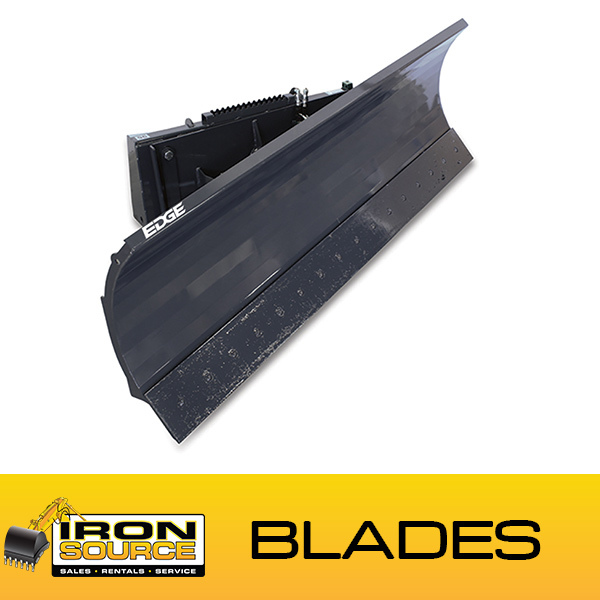 CE Attachments manufacturers a variety of skid steer attachments to make your job easier. 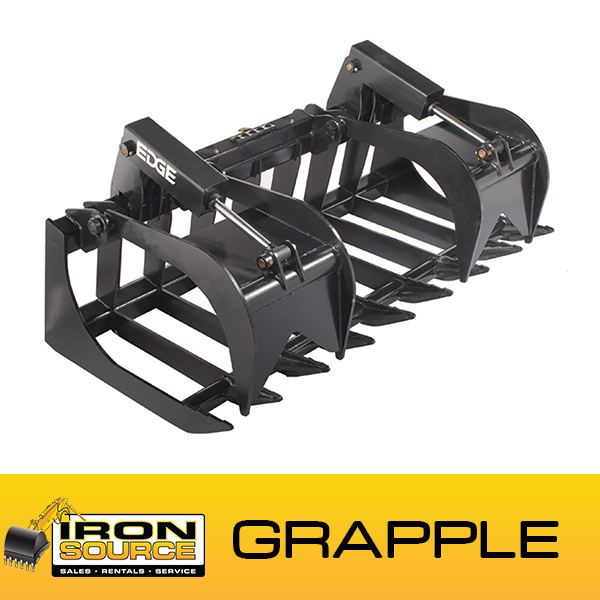 Contact Iron Source to learn more about buying or renting CE Attachments’ equipment. CE Attachments has one of the largest and most reliable inventories of attachments for skid steers and track loaders on the market. They also produce compact excavator attachments and articulated loader attachments. Every CE Attachment is certified to be durable and made to work hard. With CE Attachments, you can achieve more and finish your job faster. Rely on CE Attachments to have the right product you need every time. 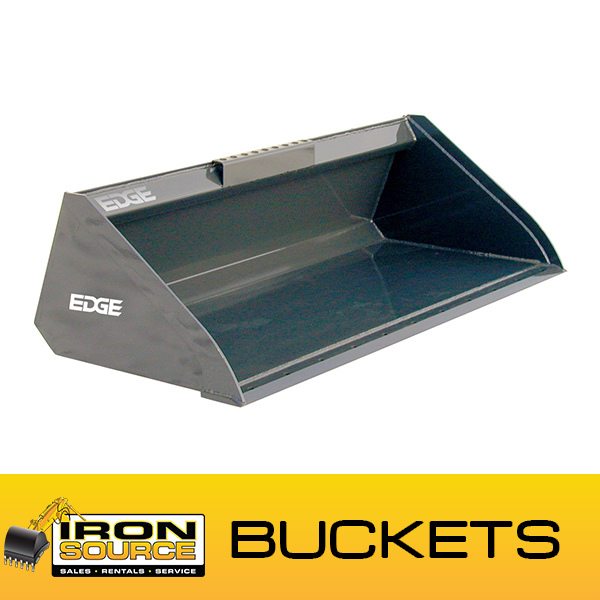 Edge is the leading provider of CE Attachments in the US. Since its inception in 2001, EDGE® continues to provide high-quality attachments for compact equipment including skid steers, track loaders, compact excavators and articulated loaders. 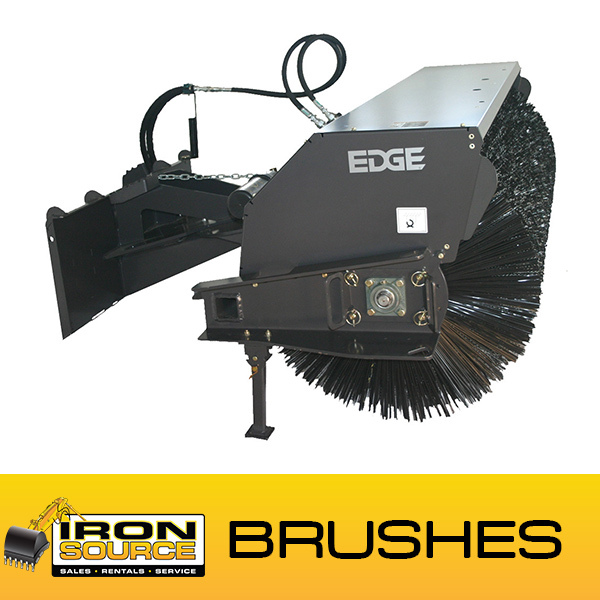 EDGE products will bring your equipment versatility, increased productivity and a quick return on investment.  We have a broad range of attachments in stock and ready for immediate shipment, and you’ll find our industry experienced attachment experts to be a trusted resource in determining your attachment needs. We are committed to becoming your one-stop-shop for attachments through customer satisfaction, product knowledge, and an understanding of your equipment capabilities.